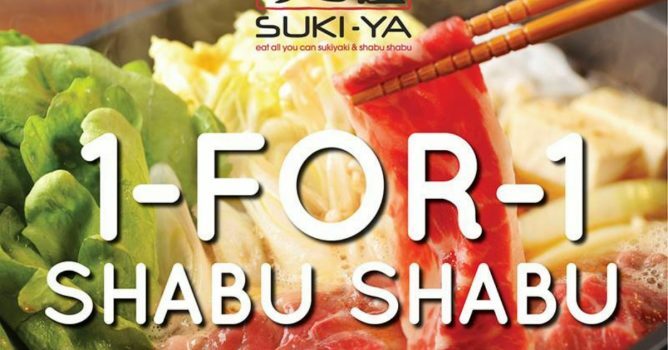 Home > Dining and Gourmet > Japanese Food > Suki-Ya: Enjoy 1-for-1 Shabu Shabu at Tampines Mall! 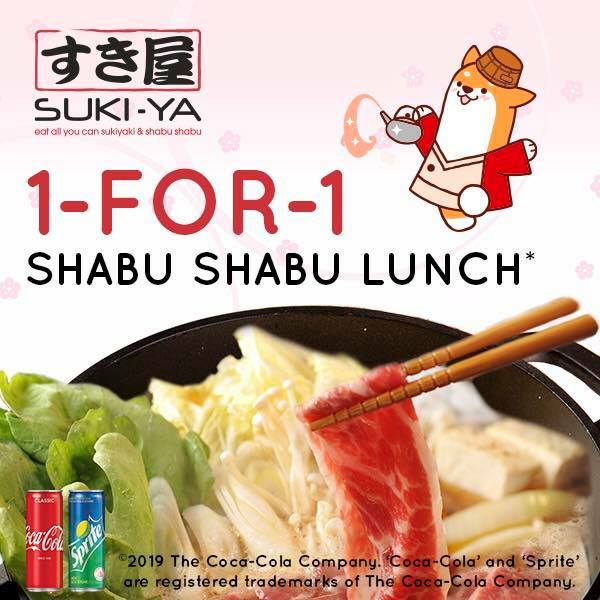 Promotion: Enjoy 1-for-1 Shabu Shabu at Suki-Ya Tampines Mall! 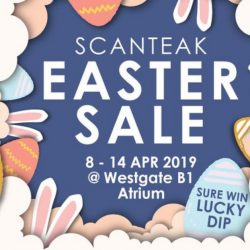 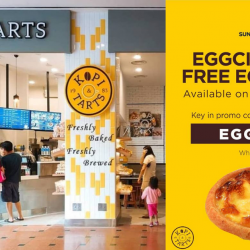 Valid 8 April - 14 April, 11.30am - 4pm. 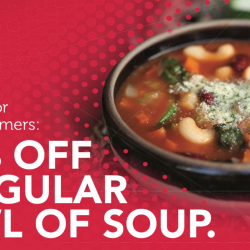 Valid with a minimum purchase of 1 drink per diner. 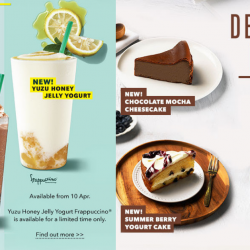 Not valid with any additional top-ups or ala carte drinks (e.g. 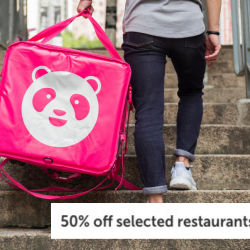 Beer, Sake, Water). 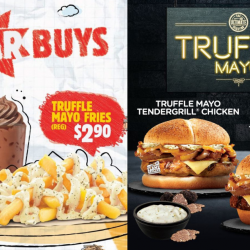 Previous: McDonalds: McDelivery Day Special – Get Up to $4 OFF Happy Sharing Boxes! 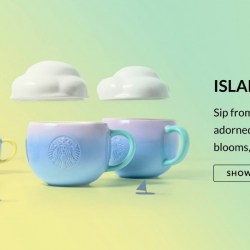 Next: Starbucks: NEW Island Life Collection Available for A Limited Time Only!